Conventional wisdom would say that this should be a column about the massive hammer that fell down Monday in Major League Baseball regarding the 12 players who were suspended for performance enhancing drug (PED) use. After months of buildup, and names being leaked to the various media outlets, it finally became clear Monday who the accused were and what the penalties would be for their transgressions against baseball. Under the collective bargaining agreement the players were given penalties ranging from 50 game suspensions all the way to the granddaddy of all suspensions a 211 game one. While the suspensions were a long time coming, and I agree that the game of baseball needs to be as free of cheaters as possible, the thought of giving the cheaters any more press really does not appeal to me. One could go so far as to say that I have lost the passion for the PED story. And as one of the players caught with their hand in the banned substance cookie jar plays through his appeals process it is clear that the start of at least one of current suspensions will drag out for the remainder of the season meaning that the PED story will not go away any time this season. So while my passion for the PED story has left me, there was another story in the news from Monday involving an athlete getting injured while following his passion that caught my attention. 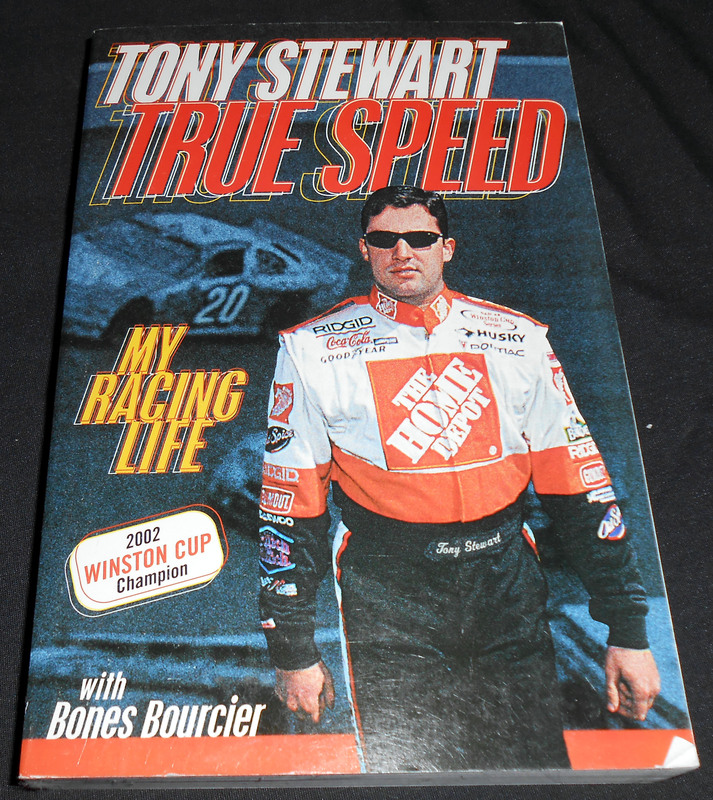 Tony “Smoke” Stewart is a three-time NASCAR Champion and ambassador for all forms of racing. But as owner of a million dollar racing empire some might question why he still races on dirt and risks injury or worse. I am of course talking about three-time NASCAR Champion Tony “Smoke” Stewart. Stewart broke the tibia and fibula of his right leg in a sprint car crash in Iowa Monday night and will need a second surgery on his right leg in the coming days. The injury will force Stewart out of his NASCAR ride for the first time since he joined the Cup Series in 1999. How long he stays out of the car remains to be seen. 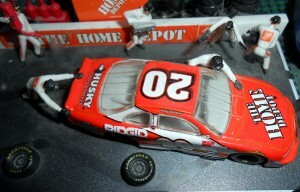 I have been a Smoke fan pretty much ever since he entered the Cup Series for Joe Gibbs Racing. While he has certainly had a bumpy relationship with the media at times, I enjoy his passion for the sport and the fact that he speaks his mind and seems to genuinely care for those around him. Those are the same traits that I find in Kyle Busch who is a former teammate of Smoke and another driver that I follow. I certainly wish Smoke a speedy recovery from his recent injury since I think the garage area and racing in general is certainly better off with him there than not. As is the case any time an athlete is injured away from their main sport, there are those who say that athletes should not compete in areas other than their main job because of freak injuries just like this. Tony Stewart broke is leg in two places Monday night putting the rest of his current season in jeopardy. I don’t really share that particular point of view. Athletes by their nature, especially the ones who make it to the highest levels of sport, are highly competitive people. 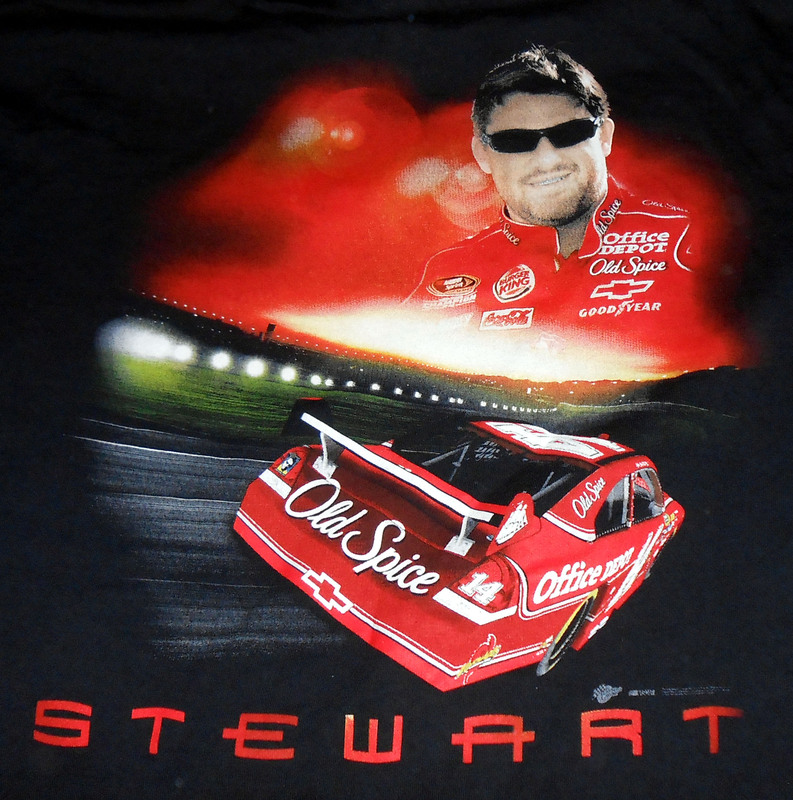 That competitive fire cannot be turned off and only show up on game time or in Stewart’s case whenever the green flag drops. And yes that is the same competitive fire that causes some athletes, such as the suspended PED using ballplayers whose names shall not be named here, to break the rules to gain any advantage that they can in their quest to be the best. The competitiveness needs to be fed and for Stewart and many other drivers that fuel comes through racing on dirt tracks like the one he was injured on. Race the same course hundreds of times and there are likely to be no injuries but roll the dice, or the car enough times, and injuries will occur. That does not mean that people should never take chances or feed the passion and the competitive fire that burns within. 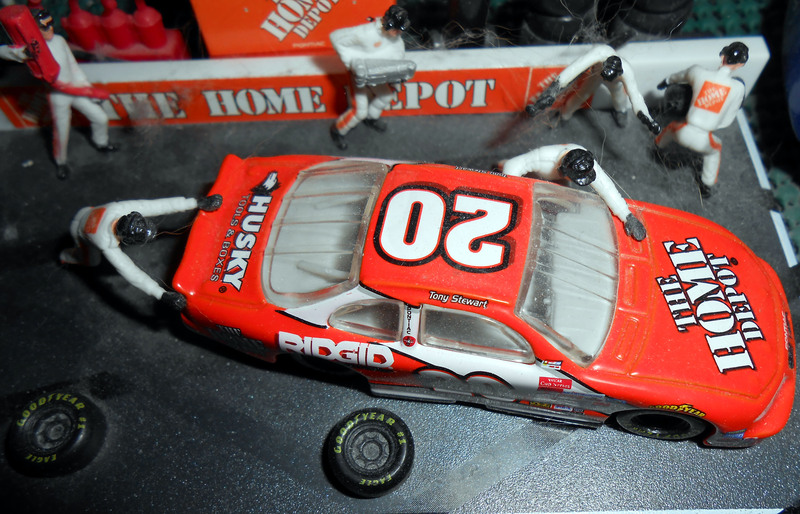 The world of sports is full of stories of athletes missing time due to freak injuries so saying that NASCAR drivers cannot race in other non NASCAR sanctioned races, as some will likely suggest, is clearly not the answer since injuries can happen anywhere. The fact is people are injured all of the time in day to day living so risks are not limited just to the track and other “high risk” scenarios. I could just as easily turn an ankle by tripping over something on the way to the fridge to get some iced tea. I have little doubt that once the leg is healed Smoke will go right back to racing on dirt tracks across the country since it is in his nature to do so and it fuels his passion for racing. We should all be so lucky to find things to be passionate about in our daily non dirt track racing lives. Now if you’ll excuse me, I am going to attempt an injury free walk to the fridge to get some iced tea, wish me luck.